There’s plenty of room for innovation in RPGs, but 2018 was the year that proved to us beyond the shadow of a doubt that the classics are neither gone nor forgotten. 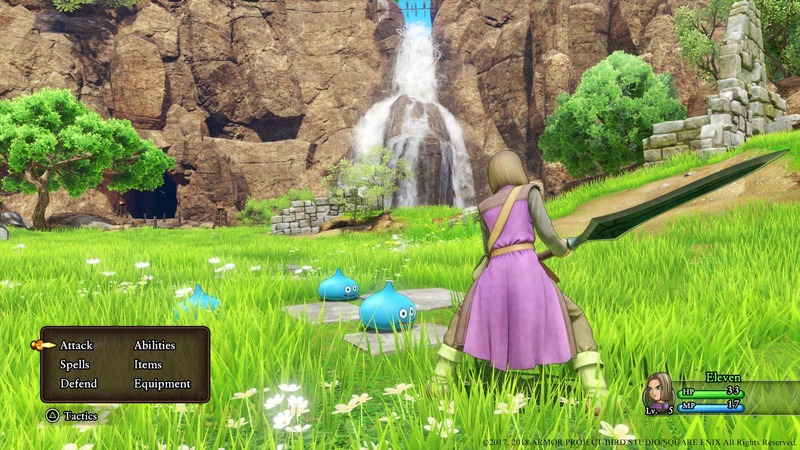 Proof positive of this was the release of Square Enix’s Dragon Quest XI: Echoes of an Elusive Age. 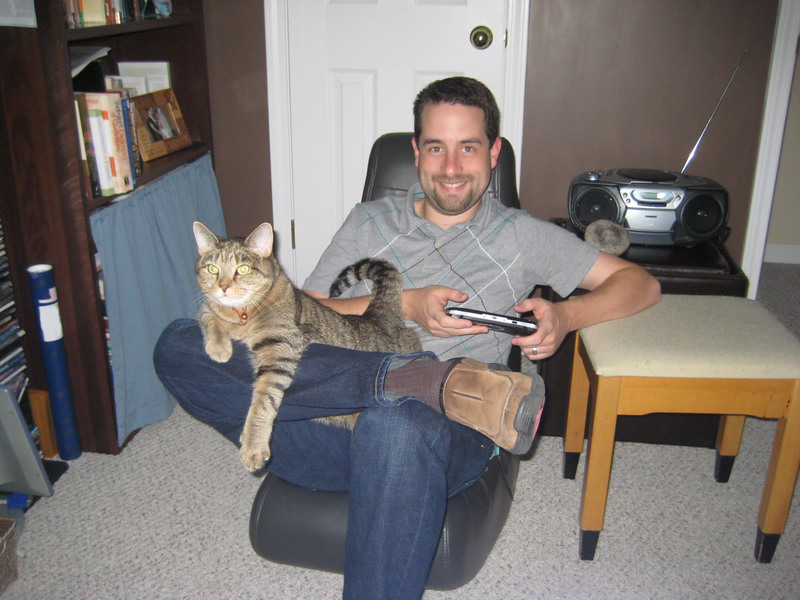 After over a decade of being absent from home consoles, Yuji Horii and co. returned with a triumphant single-player entry which rose straight to the top of our personal list of favorites and reigned supreme there, beating out all other contenders for the coveted number one spot as our Game of the Year. Nobody can accuse the Dragon Quest series of revolutionary design from entry to entry, and this installment played it fairly safe by sticking to its tried-and-true guns. 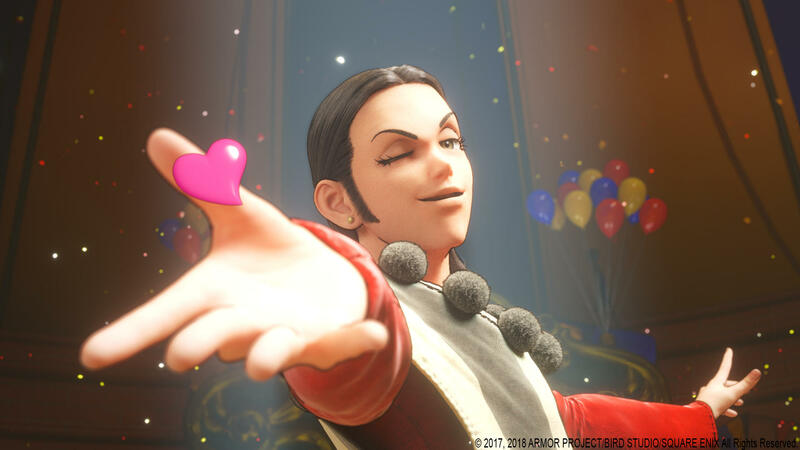 However, Dragon Quest XI simply excels in the quality of those elements. Everything about it — from Akira Toriyama’s distinct character designs to Koichi Sugiyama’s musical compositions — is instantly familiar, but polished to a pristine shine. 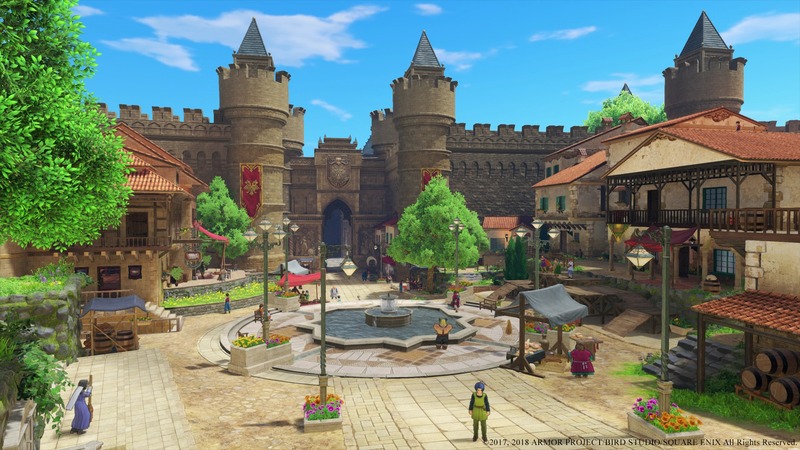 The resulting eighty-hour epic journey was not just one we were more than glad to take, but it continuously exceeded our expectations to a level beyond any other release this year, making Dragon Quest XI the clear choice for RPGamer’s 2018 Game of the Year. Over the past few years, we’ve watched the Monster Hunter series rise from a niche portable game barely known outside of Japan to a global blockbuster eagerly anticipated by legions of fans in the west. This rise came to a head this year with what may be the pinnacle of the series, Monster Hunter: World. Although the combat hasn’t changed significantly from prior entries, not that it needs to, Monster Hunter: World manages to impress thanks to its significantly grander scale and phenomenal visuals. There’s something undeniably visceral about watching two towering monsters cross paths and engage in brutal combat, all while you and your allies try to get hits in without being crushed to death. Monster Hunter: World feels alive, and it’s this feeling of a living, breathing world that makes it such a memorable experience. Though well liked, Ni no Kuni: Wrath of the White Witch didn’t quite get as much appreciation as many were expecting when it released in the west. Nevertheless, Level-5 and Bandai Namco felt they had some unfinished business in the Other World and put great effort into a return there with Ni no Kuni II: Revenant Kingdom. With a vast array of gameplay changes and additions, as well as a fascinating new spin on the traveler from the real world concept, Ni no Kuni II showed Ghibli-esque magic in its fairy-tale fantasy world. It has gone down incredibly well among RPGamers everywhere and is much deserving of a placement in our Game of the Year award.